Jatropha curcas Linnaeus is a multipurpose plant belonging to the Euphorbiaceae family. It has social, agricultural, environmental, industrial, pharmaceutical and energy production potentials. It has high amounts of oil in its seeds, which can be converted to biodiesel. 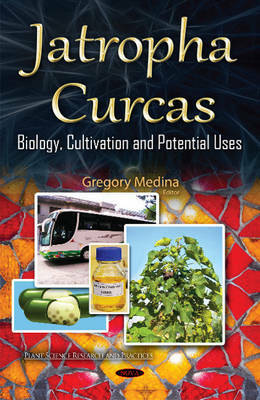 This book begins with a discussion on the use of Jatropha curcas as a biofuel. It continues by exploring other potential uses of Jatropha curcas.